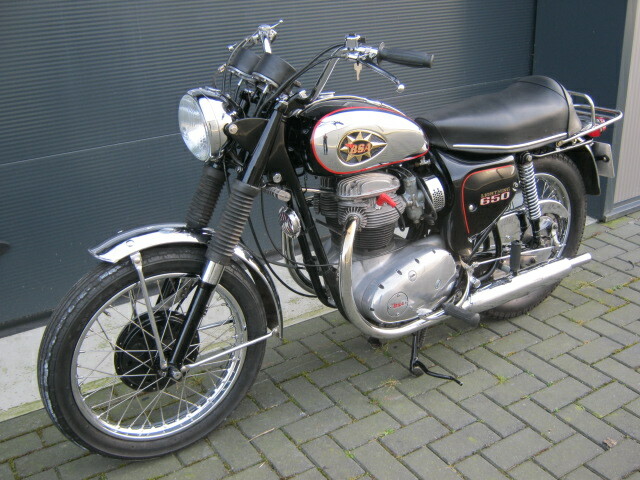 Proper BSA Lightning. Was restored and rebuilt about 10 years ago. 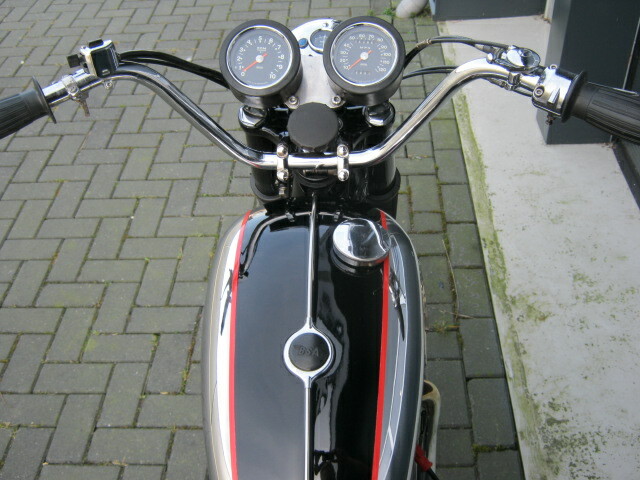 Runs and rides well and has Dutch registration and matching numbers. Centrestand is missing.